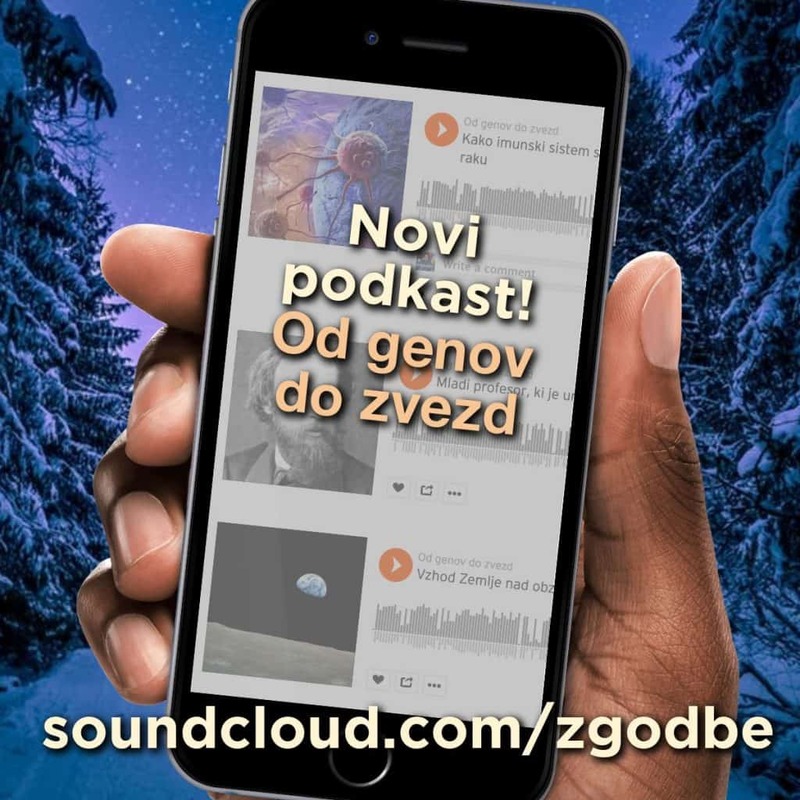 Jana Kolar in Helga Nowotny v uvodniku revije Science z naslovom EIT’s teething problems predstavita zagonske težave, s katerimi se srečuje Evropski inštitut za tehnologijo (EIT). Summary: Good policy intentions do not always translate into the desired outcome. Nearly a decade ago, the European Commission (EC) launched two new entities with the goal of building a European-wide ecosystem—one to support frontier research, the European Research Council (ERC), and the other to boost innovation, the European Institute of Technology (EIT). Today, the ERC is considered the gold standard for funding frontier research of scientific excellence, with a budget that almost doubled in 2014 under Horizon 2020, the European Union Framework Programme for Research and Innovation. What about the EIT? 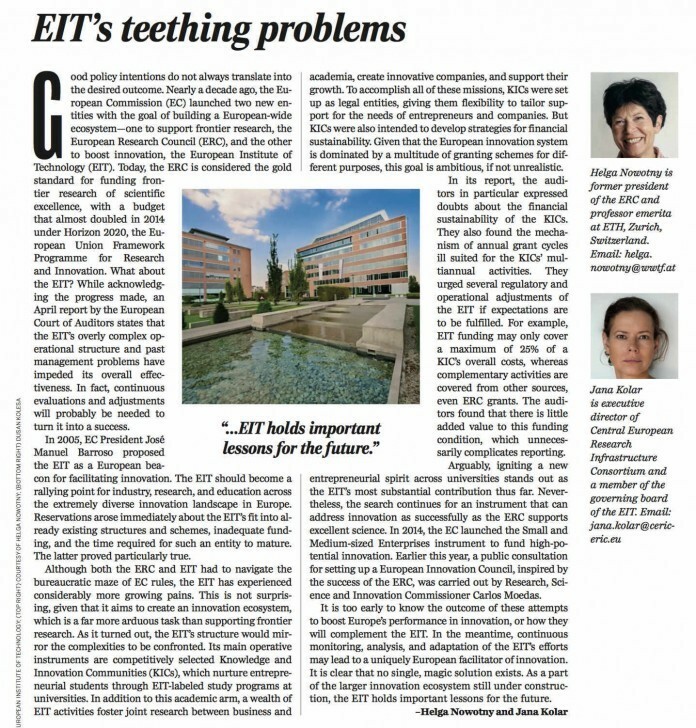 While acknowledging the progress made, an April report by the European Court of Auditors states that the EIT’s overly complex operational structure and past management problems have impeded its overall effectiveness. In fact, continuous evaluations and adjustments will probably be needed to turn it into a success.